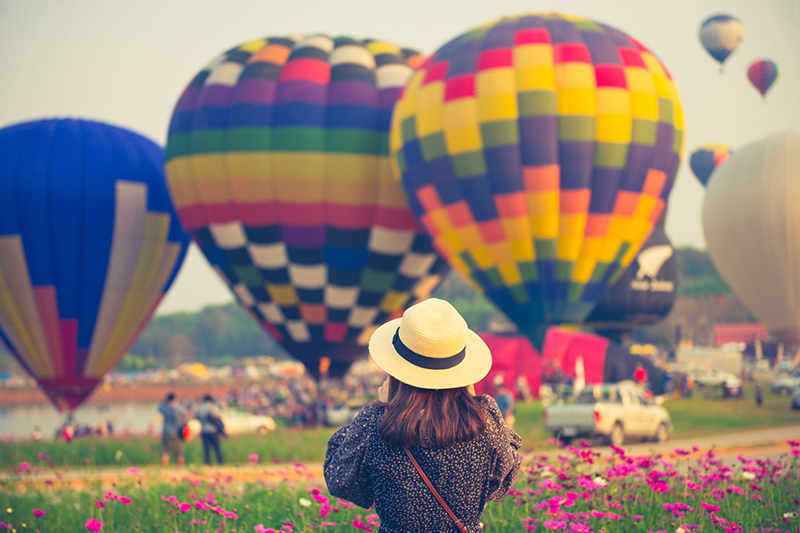 Set in a romantic atmosphere, the balloon festival, the biggest in ASEAN, brings together a range of balloonists from around the world. The sky over Singha Park comes alive with numerous colourful balloons giving the place a whole new perspective. It’s best to visit as couples for a sweet time together.